Experience the uniquely Argentine cultural expression of tango dancing during a private, 1-hour lesson at Complejo Tango. Regardless of your skill level, you’ll receive the undivided attention of a private instructor as you learn the techniques integral to professional tango dancing. 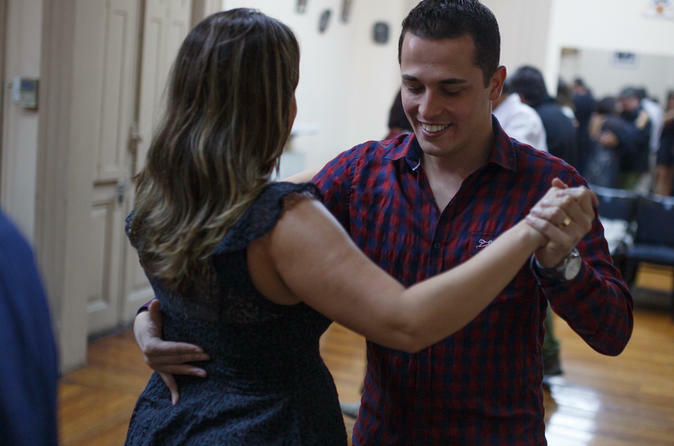 Choose between a morning or an afternoon lesson (any time between 10am and 6pm) and then immerse yourself in Argentinian culture with a professional tango instructor. Upon completion of your lesson, you'll receive a "tango diploma" commending your efforts.